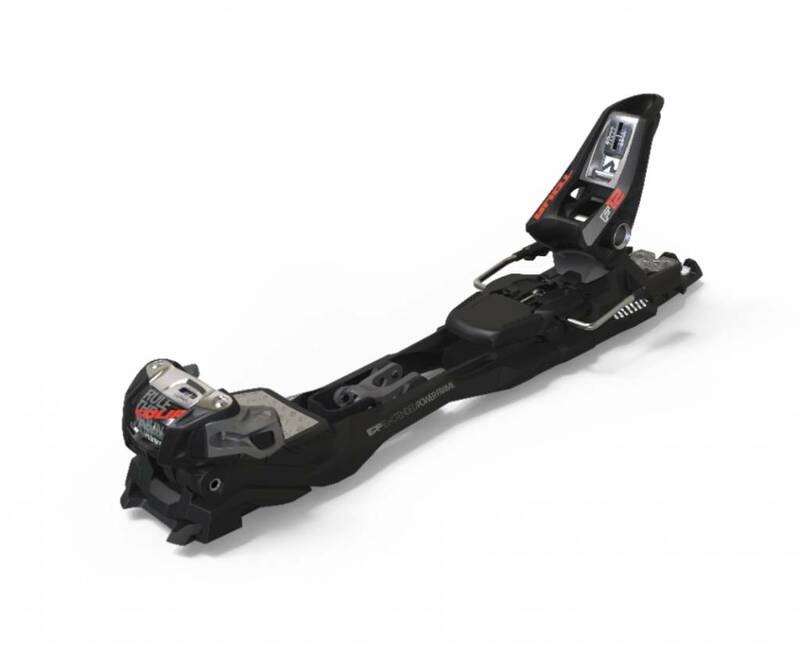 Marker's F12 Tour EPF is ideal for skiers who want to cross over from alpine touring to resort skiing on occasion. 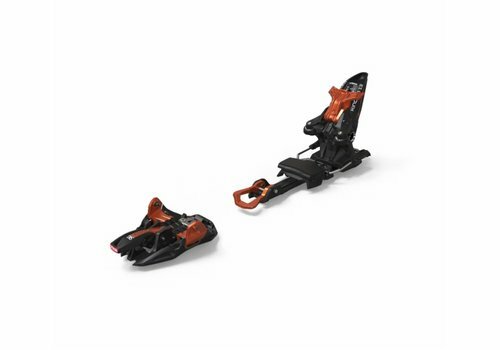 EPF (Extended Power Frame) features a super full connection to the ski, maximizing power transmission and enhancing the downhill skiing ability of this exceptional uphill climbing product. 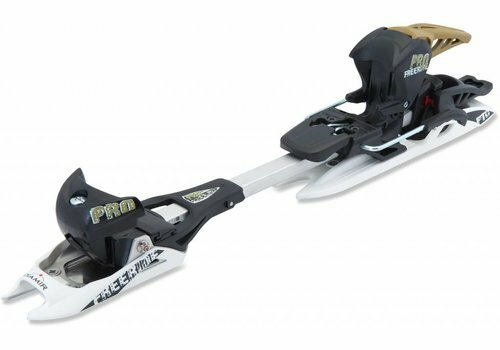 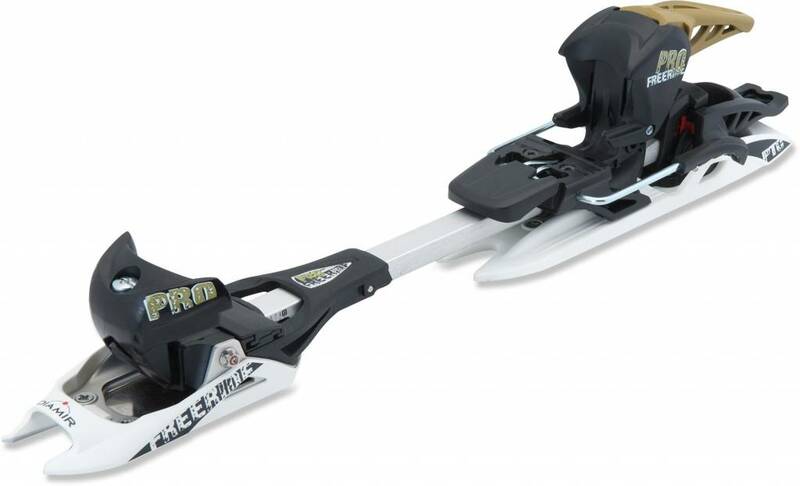 The Extended Power Frame enables you to enjoy the widest touring skis also when the terrain gets rough and sloppy. 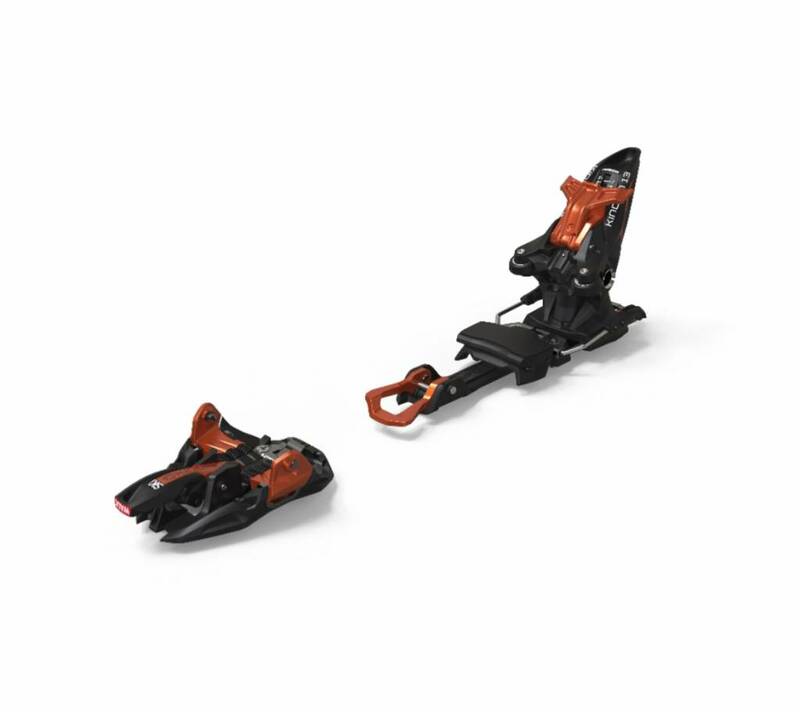 On top, it makes turn initiation easier in any snow conditions.